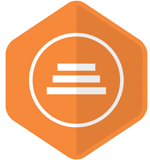 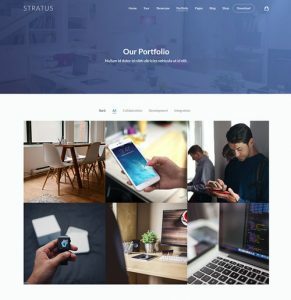 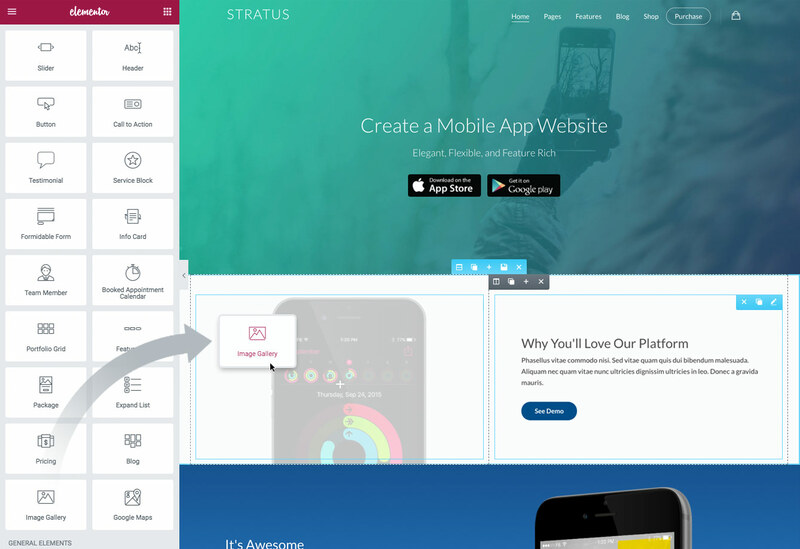 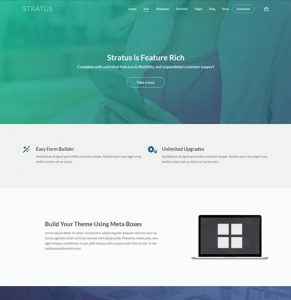 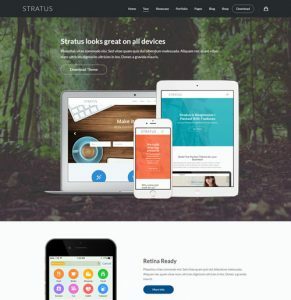 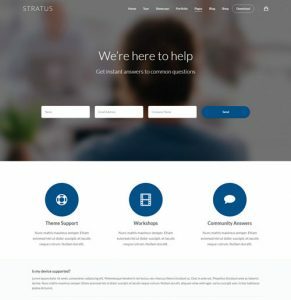 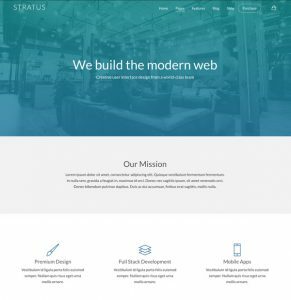 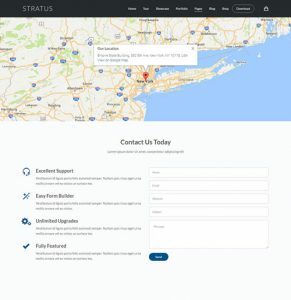 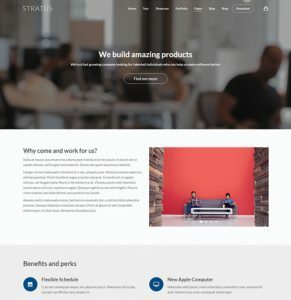 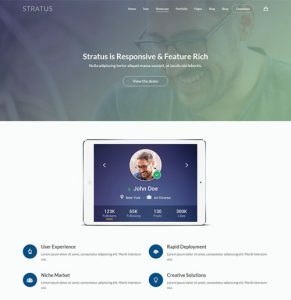 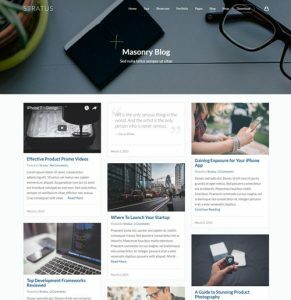 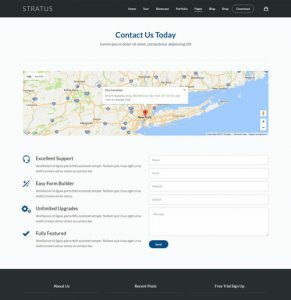 No need for backend editing - with Stratus you can build your whole site in the frontend using the Elementor live page builder. 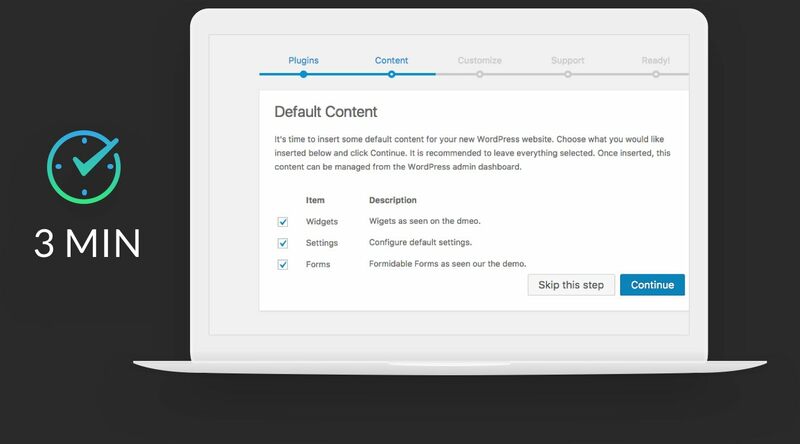 Immediately see your changes and additions with no delay! 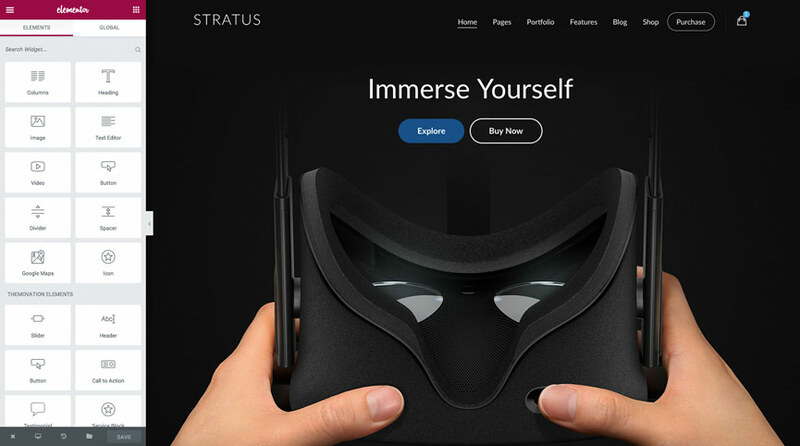 A guided setup that will have you up and running in 3 minutes. 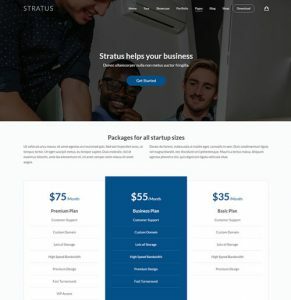 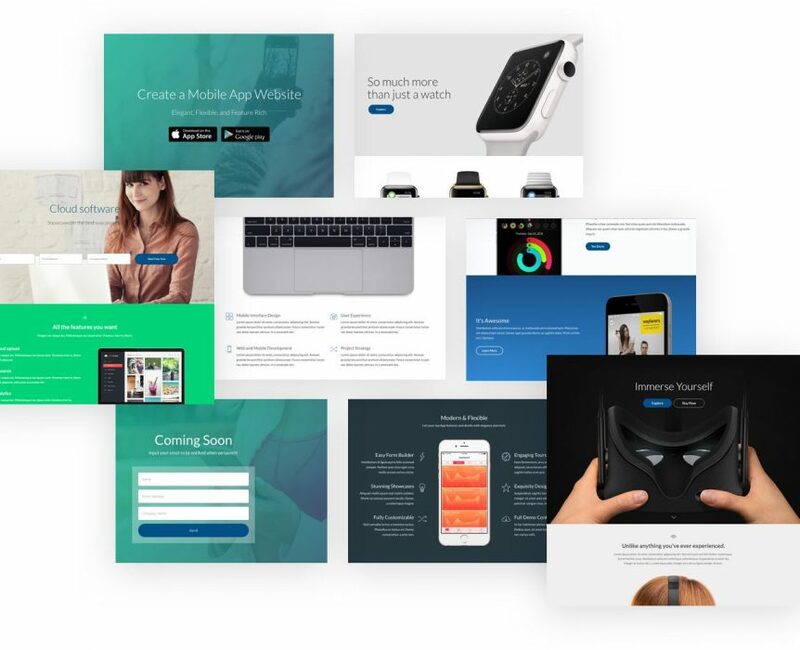 App, SaaS, Tech Startup, Entrepreneur, Corporate, Microsite, Landing page, Kickstart Campaign, Shop, Multiuse. 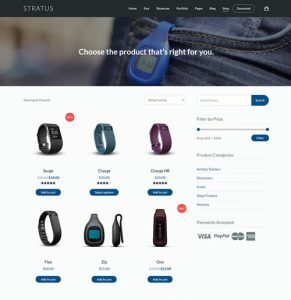 Product Development, Lead Generation, Product and Service Showcasing and so many more.. 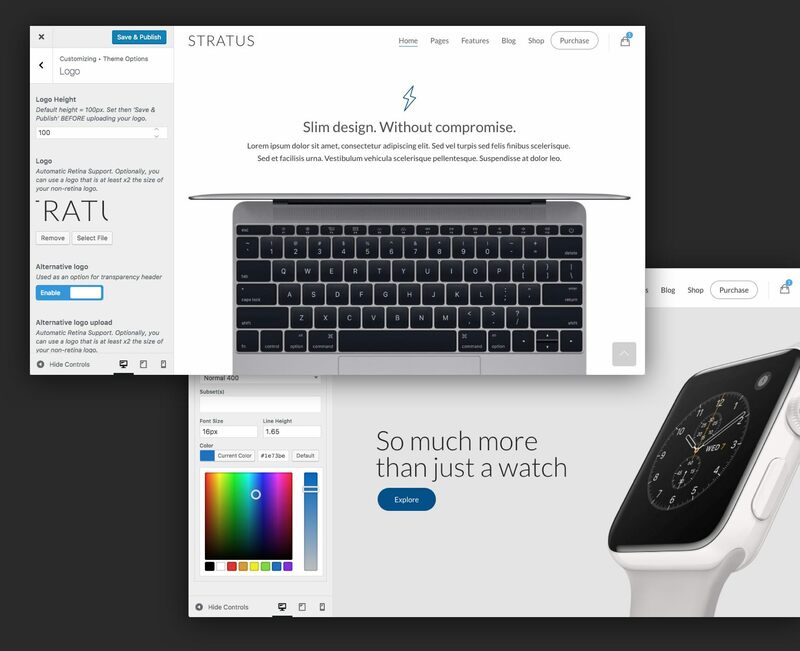 Build and customize theme options live, with customizer.